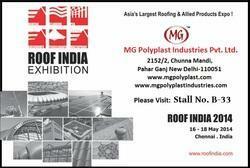 Asia''s Largest Roofing & Allied Products Event ! Mark your calendar ! 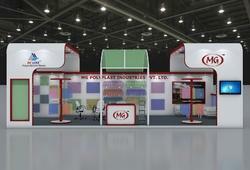 Plan now to book your stand or for your visit ! Endorsed / Supported by International / National Associations – NRCA , IGRA,TensiNet & CWA.